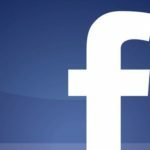 If you are a resident of the Washington DC area, or just visiting for a few days, finding a handful of restaurants is an effortless task. 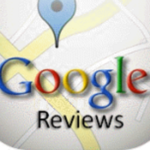 The bevy of restaurants to choose from varies from Mexican, Greek, Italian, Brazilian, Indian, and American cuisines. Whether you, or your colleagues are on a lunch break, or your entire office needs transportation to an employee recognition dinner, Senate Transportation Services is your #1 choice. In the month of May, the nation takes it time to recognize all of our wonderful, and hardworking mother’s. 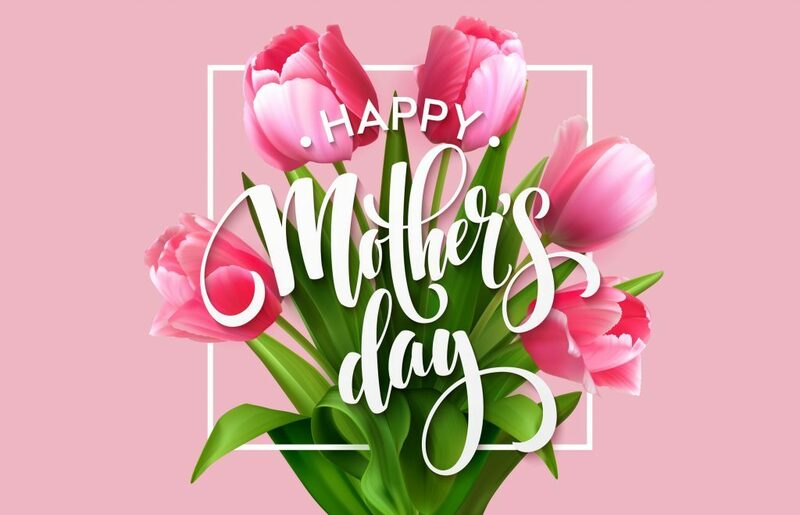 Mother’s day is an excellent time to show our moms how much we appreciate them, and one terrific way to celebrate, is take them out for a special brunch, or dinner. We highly advise you to call our car service in advance, as well as pre-arranging your restaurant reservation. The last thing you want on Mothers Day, is mom waiting in line to be seated for a table. We extremely suggest logging onto www.opentable.com to book your dinner reservation. Another essential day to definitely mark on your calendar is Valentines Day. This is the day where you let your significant other, know exactly how much you care, and love them. How impressed would your partner be, if you booked a limo service to his or her favorite restaurant? There’s nothing that sets the tone like a romantic dinner at a restaurant on the waterfront of Georgetown. At the conclusion of your meal, you can schedule to have your driver take you on a brief night tour throughout the city. 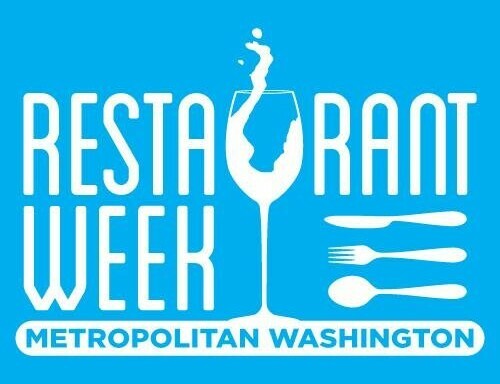 In the month of August and Janurary Washington DC holds there bi annual event referred to as Restaurant Week. Throughout this particular week, you will be able to sample different types of food, at certain restaurants with a restricted price. The lunch prices are capped at 22.00$ a plate and the dinner prices are pre fixed at 35.00$ a plate. 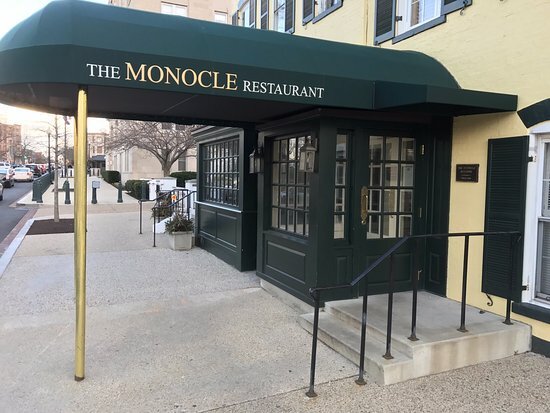 If you are on Capitol hill, and you are finishing up a meeting with your congressman or Senator (Longworth, Cannon, Hart, Russell, Dirkson, Rayburn Bldg) and you are looking for an excellent meal, we recommend the Monocle or Sonoma Restaurant. 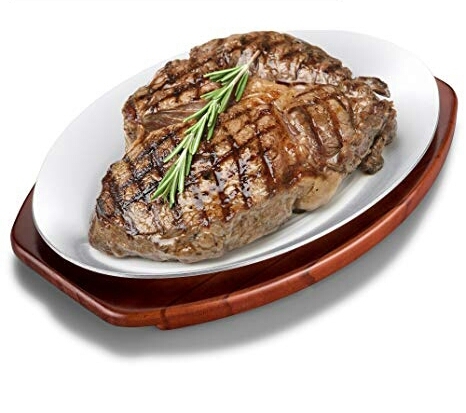 If you happen to enjoy different types of meat , Fogo de Chao will leave you more than satisfied as your waiter serves your table non-stop with large portions of meat. For all those, who love a medium rare steak once in a while, Charlie Palmers, and DC Chophouse will leave you wanting seconds. 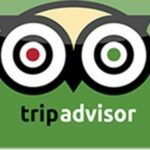 If you are you looking for the best Indian food in town? No worries, Rasika is simply your answer, and with 2 separate locations in the DC area, the appetizers and main entrées will not dissapoint you. If you have a taste for some good old authentic Italian food, please stop by Filomena Ristorante. We highly advise you to please save some room for dessert, because the chocolate cake will leave you mesmerized. 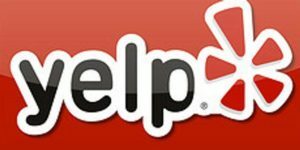 If your group is still deciding on the best soul food restaurant in Washington DC, let us assist you on narrowing your choices down to 2 restaurants. 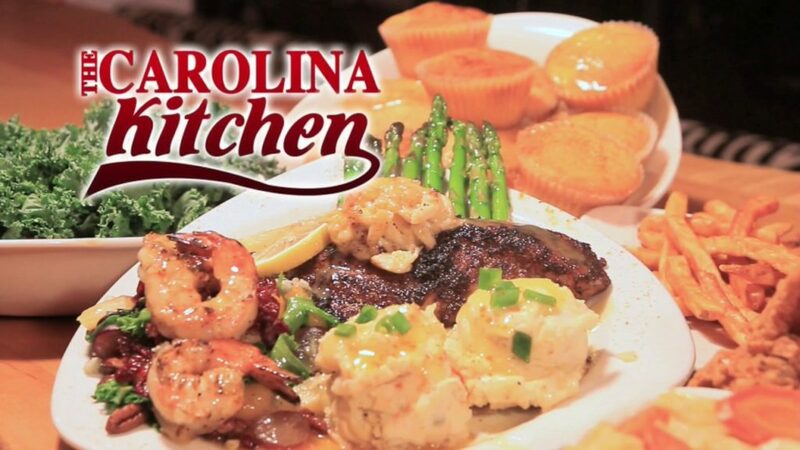 Georgia Browns, and Carolina Kitchen will have your mouth watering after you taste their crispy fried chicken, candied yams, collard greens, mash potatoes, and macaroni and cheese. 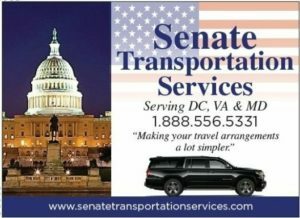 The next time your family, or office is headed to your favorite restaurant, contact Senate Transportation Services @ 1-888-556-5331. 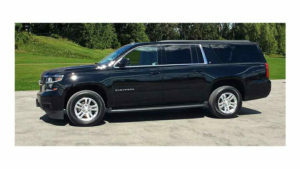 SUV that seats up to 6 -7 passengers, comes with round trip service, and a friendly driver. Please leave us a 15 minute grace period for the driver to return back to the restaurant. Most groups call while having dessert. 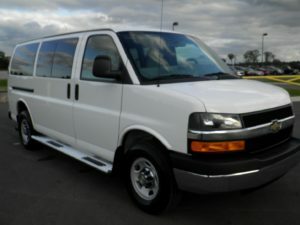 Passenger Van that seats up 12 to 14 passengers, comes with round trip service, a friendly driver, with a side order of a stool for you and your clients to safely enter and exit the van. Please leave us a 15 minute grace period for the driver to return back to the restaurant. Most groups call while having dessert. 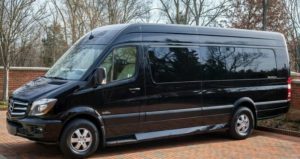 Mercedes Benz sprinter service that seats 15 passengers. This luxury sprinter comes with round trip service, complimentary water, and a friendly driver. Please leave us a 15 minute grace period for the driver to return back to the restaurant. Most groups call while having dessert. 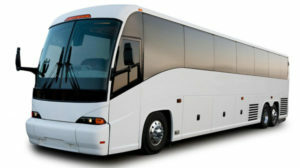 Shuttle bus service that seats up to 32 passengers. This shuttle bus comes with AC/heat, complimentary water, a friendly driver, and a low hourly rate.This shuttle bus will wait in the front of the restaurant, and will return your group back to your original location safely. 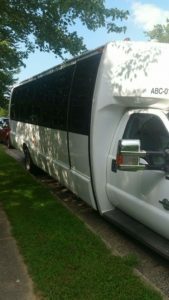 Coach Bus service available that seats 57 passengers. This coach bus comes with a restroom in the rear, along with a friendly, experienced driver. This bus also comes with complimentary water, and a low hourly price rate. This coach bus will wait in close proximity of the restaurant, and will return your group back to your original location safely.